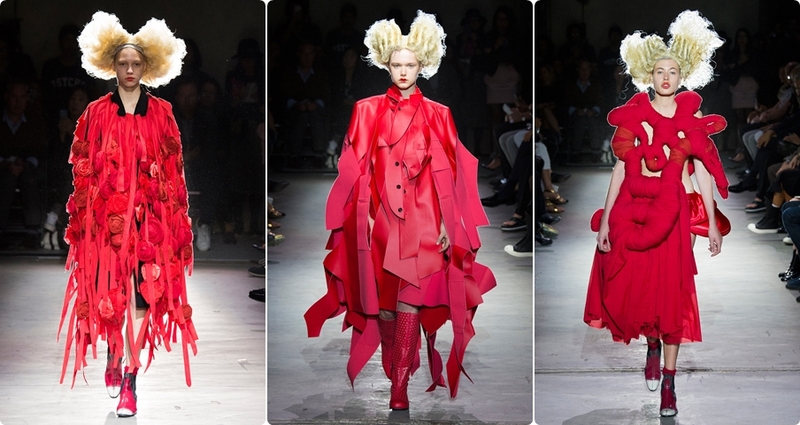 The Met Gala is tonight and this year Vogue is honoring the work of Comme des Garçons designer Rei Kawakubo. All guests are expected to match the exhibit’s theme by honoring the work of Rei Kawakubo and wearing fashions that pay homage to their work in fashion. The annual fundraising gala at the Metropolitan Museum in New York City will take place tonight. You can watch the event on the E! network or on VOGUE’s Live Facebook broadcast. I’m excited to see if Beyonce makes an appearance, Rihanna seems excited after countless IG posts over the weekend, Kim Kardashian will for sure be there with Kanye… Who are you excited to see tonight?